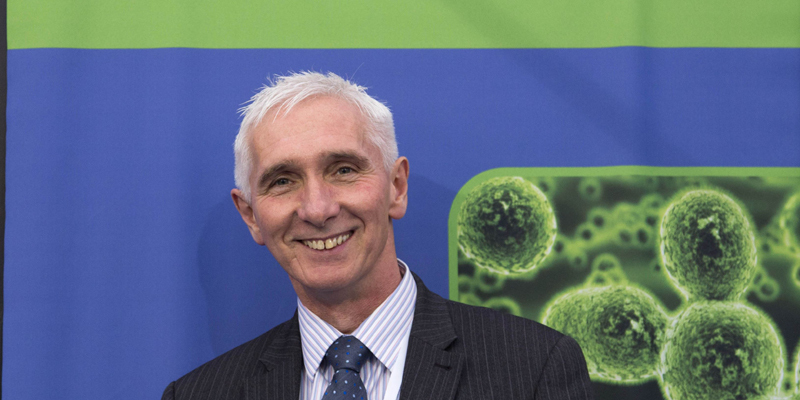 The Association for Science Education’s Chief Executive has announced that he will retire at the end of August 2019. Since 2014, Shaun has led the Association through a period of change so that ASE continues to represent science educators from the grass roots and is in a position to flourish and to go on to even greater things in the future. “At today’s staff meeting in Hatfield I announced that I will be retiring from 31st August 2019. By that time I will have been the Chief Executive for over 5 years. ASE is strong both educationally, as well as financially, and is poised for further growth and development over the next 5 years with dedicated trustees, staff, committee members and volunteers. It is the right time for me to pass on the baton. I am enormously proud of our ASE community who have taken the changes we have made over the years in their stride. It has been a pleasure to work with so many dedicated individuals; the commitment and professionalism of all our trustees, staff, committees and volunteers is exemplary. For the next 5 months, it will of course remain business as usual and I intend to remain as active as ever in promoting ASE and partnerships. The Trustees now wish to appoint a Chief Executive Officer as a successor to Shaun. An application pack will be available and downloadable here. The closing date for applications: 12.00 noon on Tuesday 23rd April 2019. Interviews for this post will be held at ASE Headquarters in Hatfield on 8th May 2019.